Serious software for serious business owners. Your SalonTarget Company dashboard will quickly allow you to view todays auto-generated statistics for sales goals, manage schedules, inventory, client booking and internal alert messages for quick and effortless access to SalonTargets key features all in one area. SalonTarget offers you the best salon and spa software of today. Each salon is different from the next, but there’s one salon and spa software that’s perfect for any and every type of beauty venue. SalonTarget salon and spa software was designed by salon owners and industry professionals who know the needs and challenges of the market. 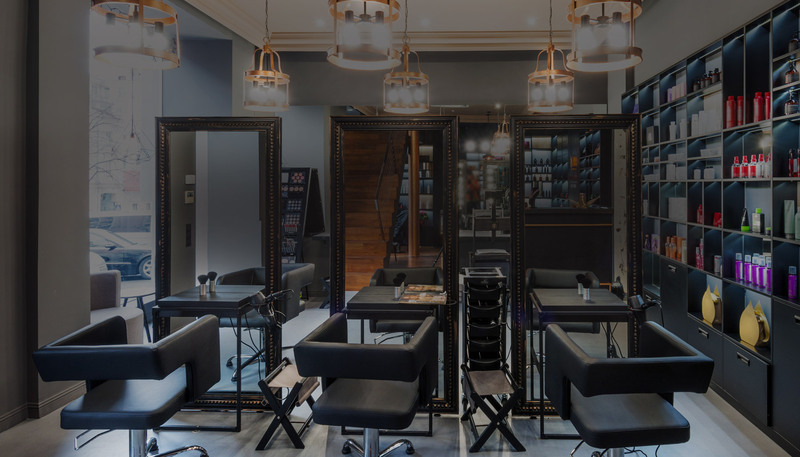 The simple to use, cost-effective, salon management marketing and booking software enables salon owners to not only remain organized, but actually helps salons deliver quality services to their clients as well. Whether you’re operating a day spa or hair salon, SalonTarget software can help your business become more efficient.